Kohl’s operates more than 1,100 stores across 49 states and generates annual sales of approximately $19 billion. Kohl's Fact Book is a resource for information on our company history, brands and much more. 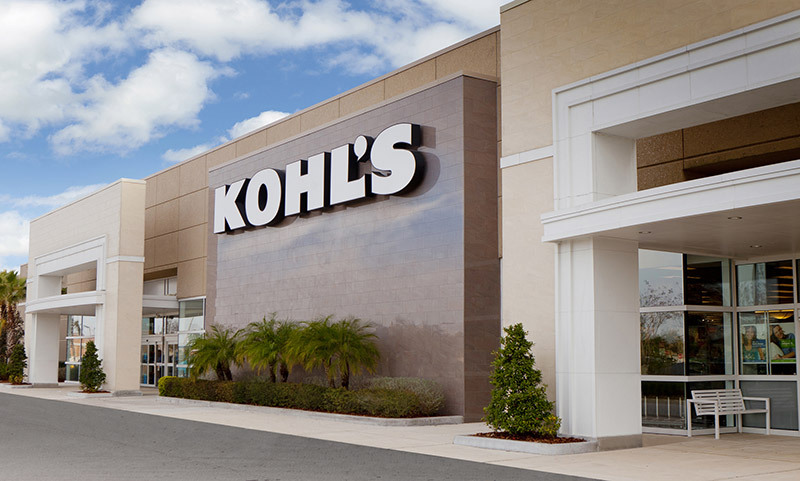 Kohl's annual reports and other key reports are available for review and download. For more than 50 years, Kohl's has enjoyed a history of strong leadership. Our leadership team continues to move the company forward on the path to greatness. 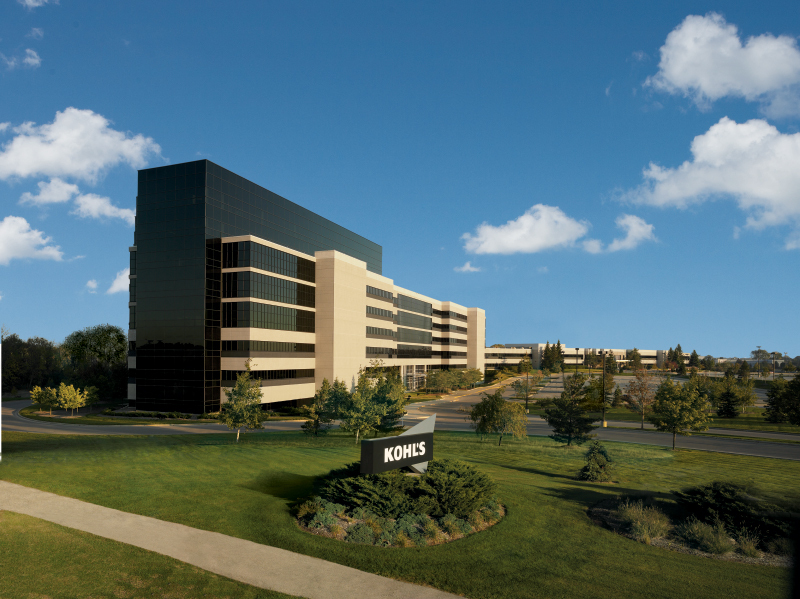 Kohl's provides financial updates quarterly. 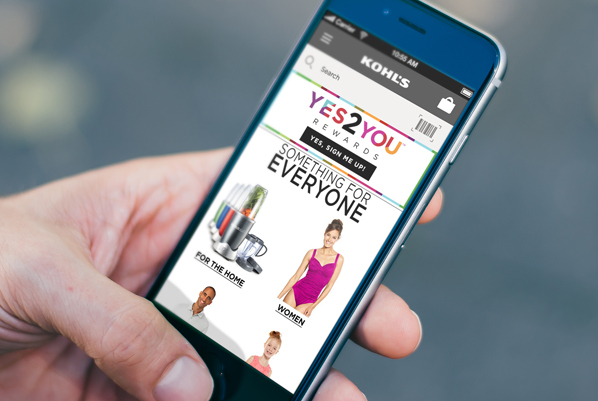 From time to time, Kohl's executives provide additional updates on the company. Click here to view past webcasts and view upcoming presentations. 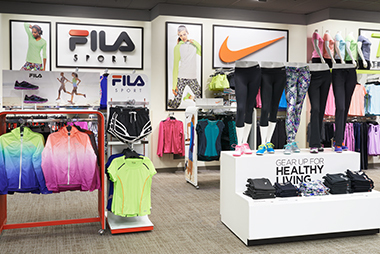 Kohl's is committed to providing accurate and timely information to investors. Whether a prospective investor or long-time shareholder, this information serves as a valuable reference. Kohl's is committed to the highest standards of integrity and performance relating to social responsibility and corporate governance. 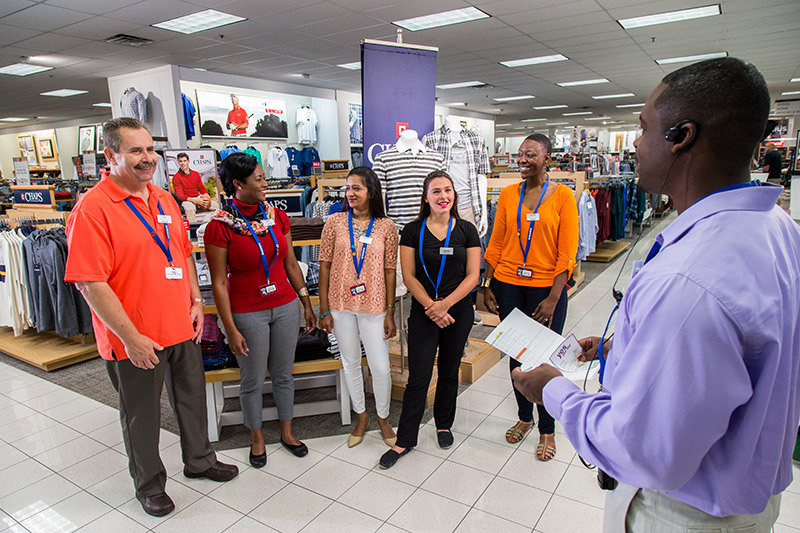 At Kohl’s, our purpose is to inspire and empower families to lead fulfilled lives. We believe that this extends to our Associates, Customers and Shareholders in the Environmental, Social and Governance (ESG) areas as well.